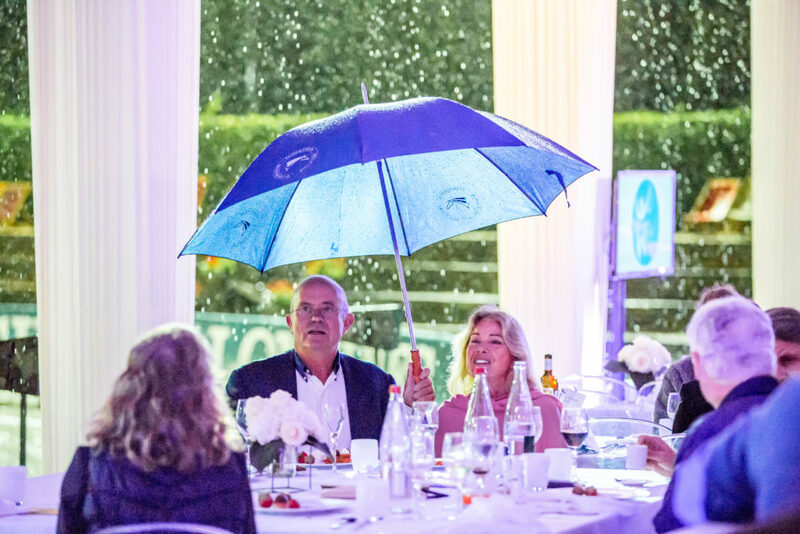 JustWorld Europe celebrated its 4th Annual Gala on August 16th during the CSI3* Longines Grand Prix at the Longines Deauville Classic in France. 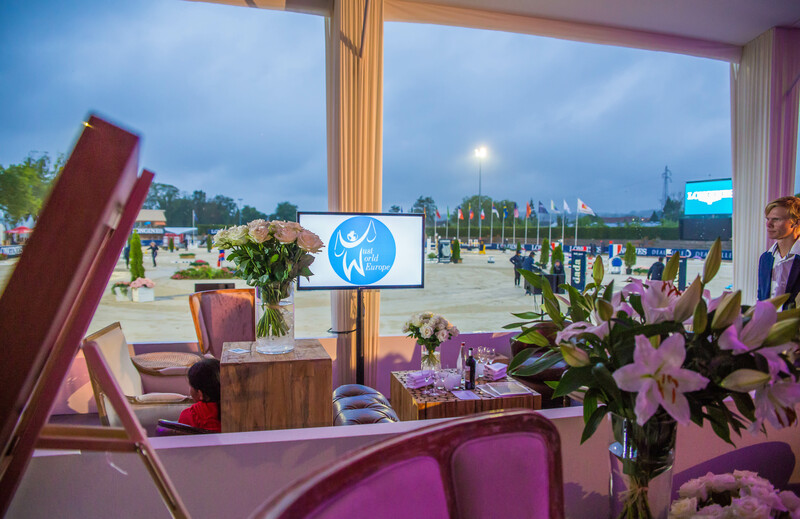 Generously hosted in the VIP tent by Grand Prix, more than 270 guests from diverse equestrian communities came together to celebrate and raise funds for JustWorld’s powerful education, nutrition, health & hygiene, and cultural development programs for more than 7,000 children around the world. 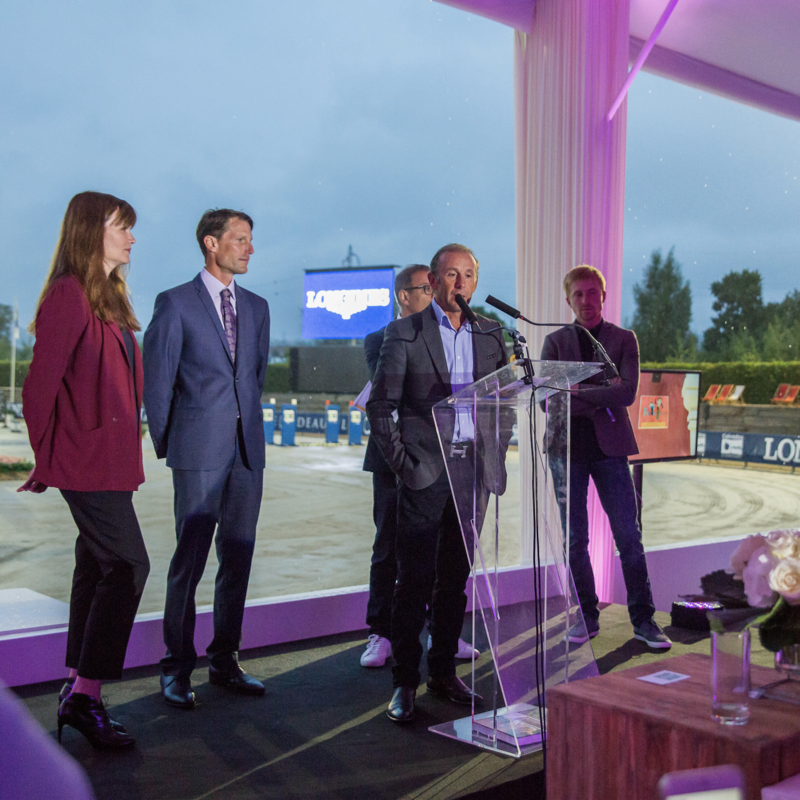 Denyse Baillet, President of JustWorld Europe, Juan Carlos Capelli, Longines’ Vice President, and numerous local personalities were in attendance, including Ambassadors Marina Hands, a well-known French actress, Olympic rider Kevin Staut, Olympic team champion Philippe Rozier, and Herve Godignon, who collected an amazing number of championships in his career. 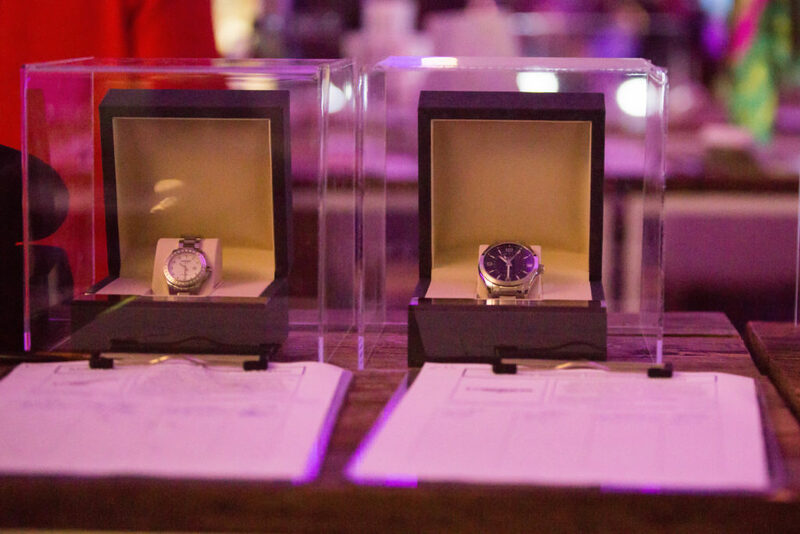 Thanks to the dedicated volunteers, generous support of sponsors and guests, and successful live and silent auctions, the evening raised nearly $60,000 for the children at JustWorld’s partner projects. 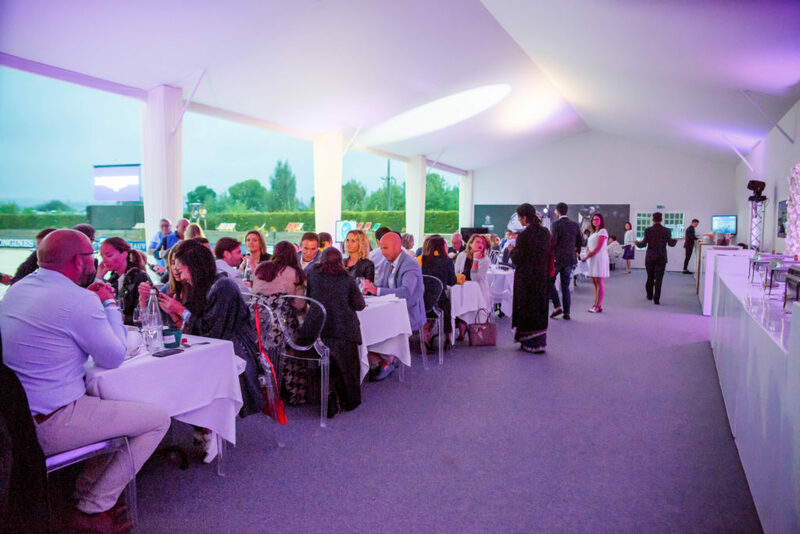 The talented auctioneer highlighted the fabulous auction items which included clinics donated by Philippe Rozier and Herve Godignon as well as a luxurious stay at the Selman Marrakech Hotel which sold twice. What was most remarkable was the culmination of supporters from all disciples coming together to make a difference and celebrate the change they have made together. Mobilizing equestrians from all disciplines and all parts of the world for the greater good is the key to success for the organization. As JustWorld Europe expands under the leadership of President Denyse Baillet to support more children with these life-sustaining programs for longer hours, they continue to call on the support of equestrians all over the world. It is together that JustWorld and its supporters can continue to empower thousands of children and create a more just world.